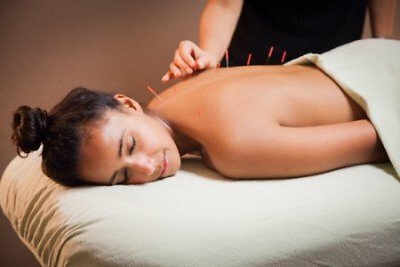 Acupuncture is an ancient healing modality which restores balance in the body, naturally encouraging optimum health. Rainbow Acupuncture offers the full range of Chinese medicine treatments for all ages from babies to adults, to promote all round health and well being. Weekly clinics are available in various locations in East Sussex.